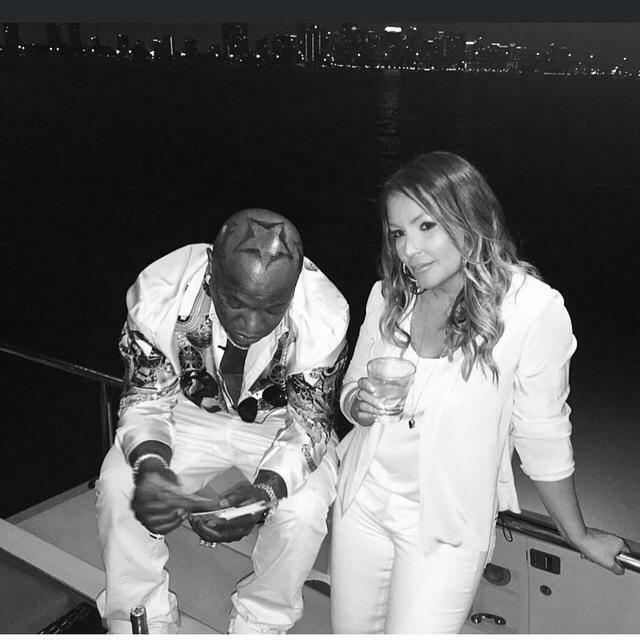 Birdman eluded Angie Martinez's most important questions with some pretty confusing answers. 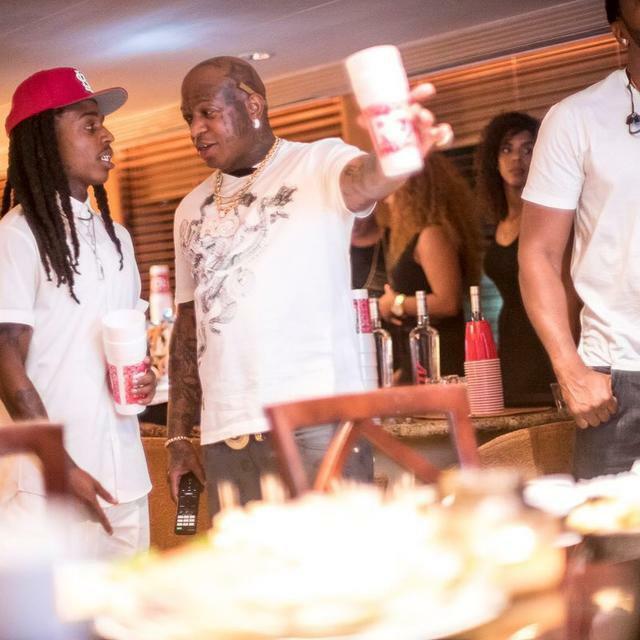 The majority of the information we've gotten from the Lil Wayne / Birdman beef that began last December has come from Weezy's camp. He was the one who started things by tweeting that Cash Money was refusing to release Tha Carter V, and since then, lawsuits, diss tracks and onstage insults have followed, all of which have gone unanswered by Stunna. 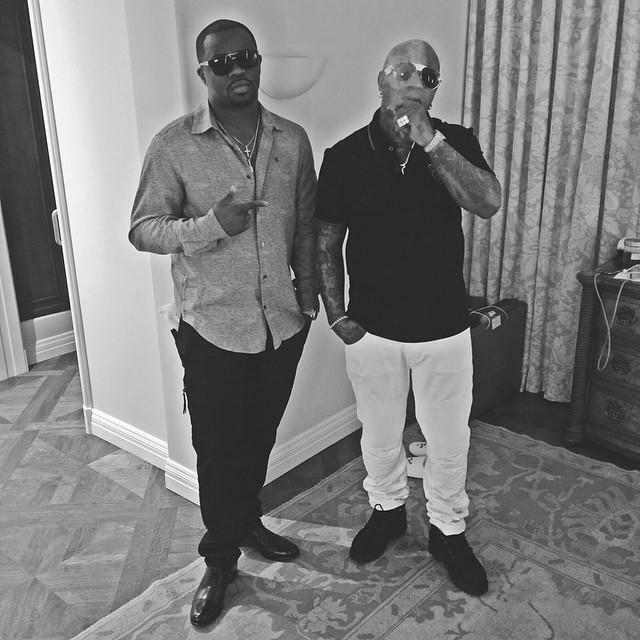 Yesterday, though, the Cash Money CEO sat down with Angie Martinez for an interview that was supposed to set the record straight. Despite Martinez's best efforts to get truthful, direct answers to the questions that everyone has about the beef, the resulting interview didn't really seem to clear anything up. Baby remained adamant that him and Wayne were cool, and seemed to either evade or ignore facts when it was convenient for him to do so. The whole interview (below) makes little to no sense, but here are some quotes from Birdman that are particularly confsuing when presented alongside the previously-existing evidence. Most people think he's taken a considerable number of L's this year, but if you let him tell it, he's still in as good a position as any. 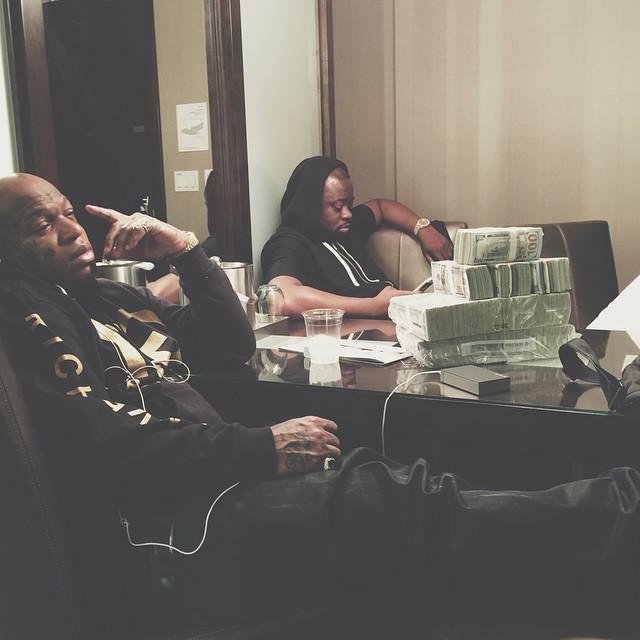 Birdman responded to Angie Martinez's question about his relationship with Wayne worsening over the past few months by saying that it was "just some business going on," and furthermore that he would do whatever Wayne "wanna do" to resolve the problem. Well, from the beginning, Wayne is the one who's seemed dissatisfied, and as far as we can tell, the only things he is demanding are A) freedom from Cash Money and B) money from allegedly unpaid royalties. Neither of those have happened yet, but the way Birdman told it, he'd bend over backwards for Weezy. Wait... what? 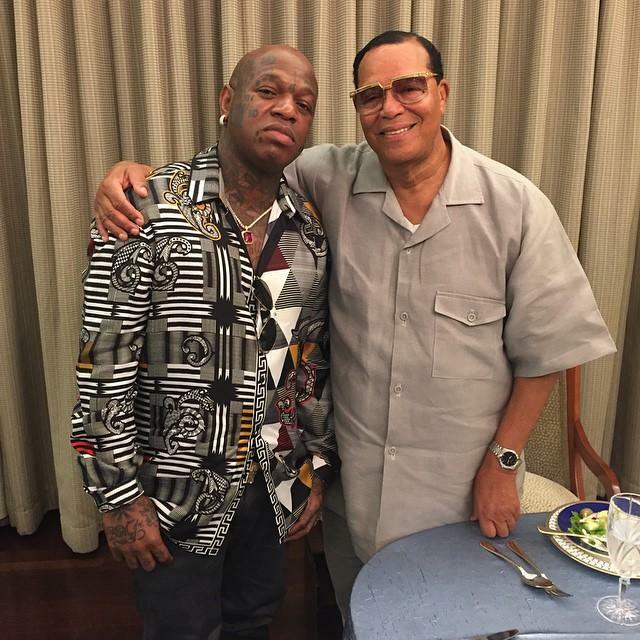 Birdman claims to be on good enough terms with Wayne that they still speak to each other on a regular basis, so maybe there's a whole other level to this story below the surface that we don't know about, but any sane person would admit that the media shitstorm that's erupted around them is at least somewhat "bad." Martinez inquired as to how him and Wayne ended up in such a rough place in their relationship, and he shrugged it off like this sort of thing happens all the time. Baby's no stranger to his artists suing him and expressing dissatisfaction with their deals, but when it's your label's most successful artist ever, and you also happen to call him your "son," 7 or 8 months of legal struggles and smear campaigns has to take at least somewhat of a toll on you. In addition to the contradiction apparent in those two statements, Birdman does in fact appear to be standing right in Wayne's way. First by blocking The Carter V from dropping, then by refusing to let Wayne walk, Stunna done pretty much the exact opposite of what he said, save for the "I'm not gonna let him go" part. “Nicki and Drake ain’t going nowhere." Birdman reiterated this point several times after being asked by Martinez if there's any possibility that they could follow Wayne out if he left Cash Money. What he didn't do, though, is specify what he meant. Why can't Nicki Minaj and Drake leave the label? Because they're happy? This is the explanation he gave, saying that "you won't hear nothin' negative coming out of their mouths," but when he's also insisting that him and Wayne are on good terms, you have to take that with a grain of salt (especially when you remember the thinly-veiled shots Drake took at him and the label on If You're Reading This It's Too Late). More than likely, both stars signed contracts that require a certain number of releases in the label, and they're nowhere close being done. It's speculation, to be sure, but it's certainly more likely than the "nothing-to-see-here" answer Baby gave. But that's exactly what he did throughout the interview. Of course we don't expect Birdman to speak on the more serious legal aspects that have emerged in this case, but some acknowledgement that everything's not peachy keen with him and Wayne would have been nice. Instead, he just seems like he's got something to hide, as he stuck to the same script throughout and refused to elaborate on more substantial questions. A second part is coming soon, so hopefully Birdman chooses to be a little more transparent next time. Is Earl Sweatshirt Changing His Rap Name?